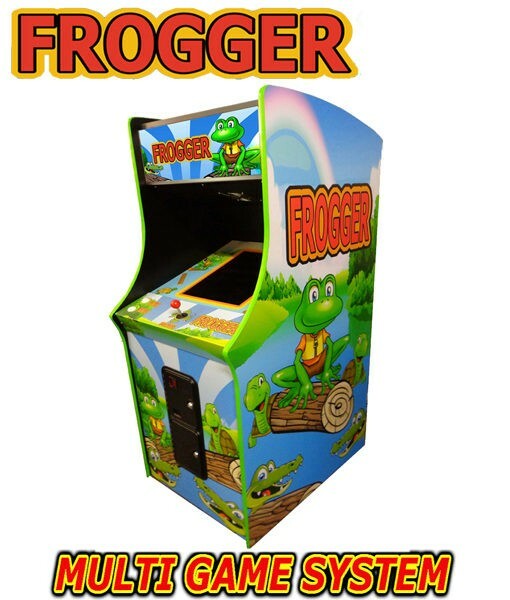 This is a new design based on the classic frogger arcade machine great for kids and big kids alike, capable of playing 60 different classic arcade games. 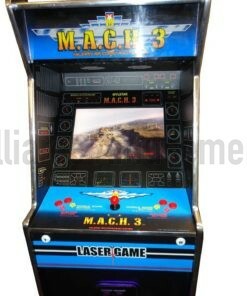 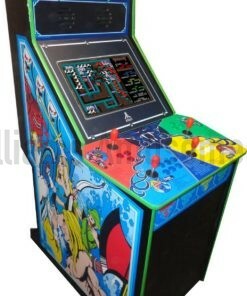 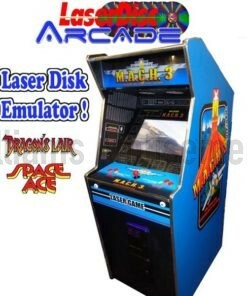 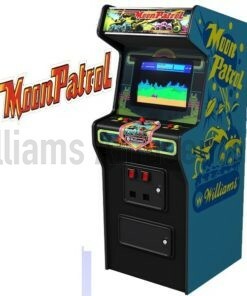 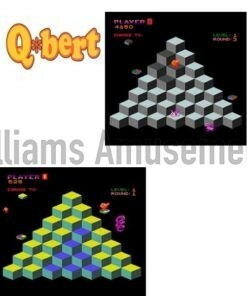 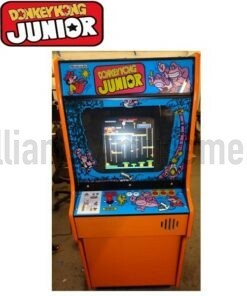 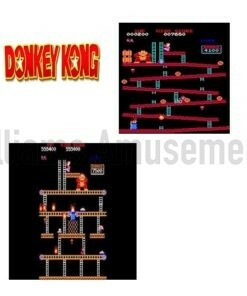 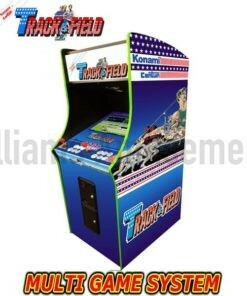 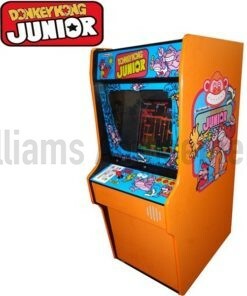 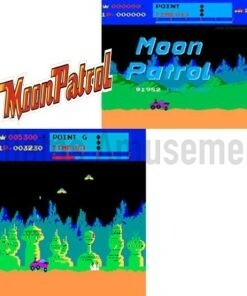 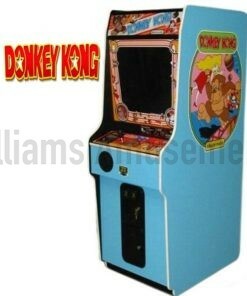 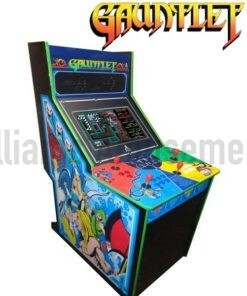 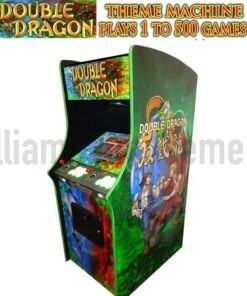 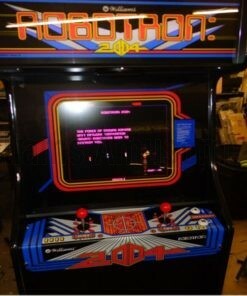 This is fitted with a single joystick and 2 players take it turns to play just as they did back in the day. 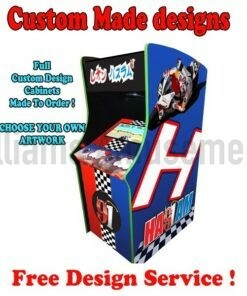 All our cabinets are cnc made and assembled right here at Williams so you can be assured of a quality product. 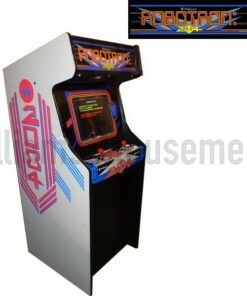 The frogger is set to free play and all other games are selected via the easy to use on screen menu. 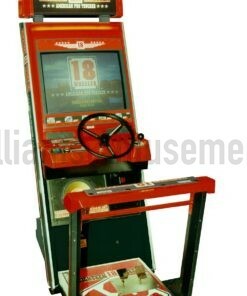 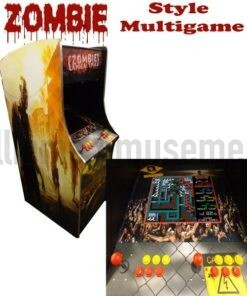 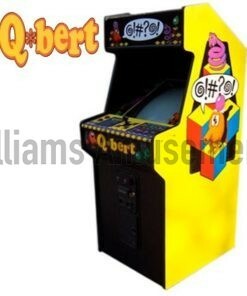 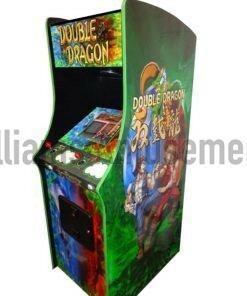 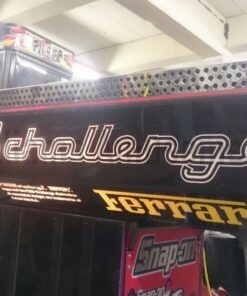 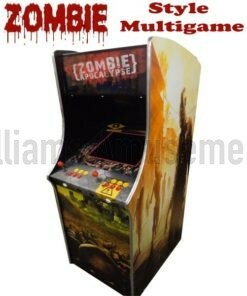 We can also offer a coin operated version of this machine at extra cost please ask.